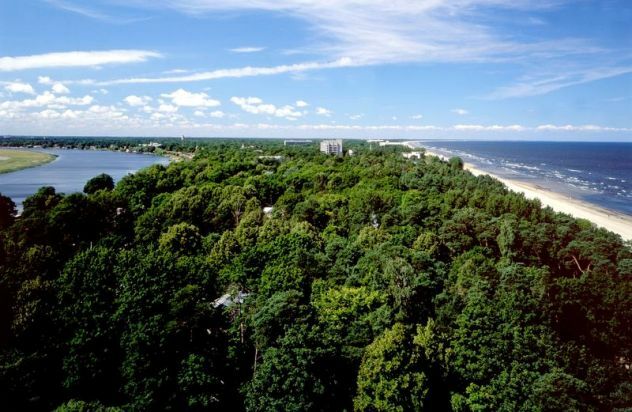 Jūrmala is a resort town in Latvia stretching 32 kilometres between the Gulf of Riga and the Lielupe River. Jūrmala's reputation as a spa destination began in the late 18th and early 19th centuries when wealthy landowners began the tradition of relaxing at the seaside. 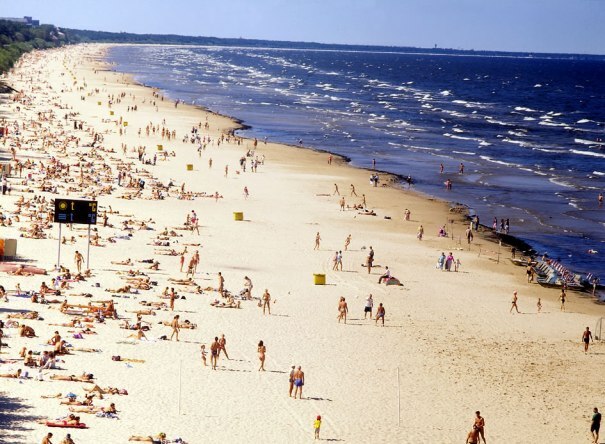 Jūrmala also gained a reputation as a health spa: the sea breeze, pine aroma, mineral springs, and sandy beach encouraged many sanatoriums to develop within the city. Spas and wellness centres during the First Latvian Republic and during the Soviet era tempted to choose Jūrmala as a vacation destination. Today, many of these outdated buildings have been renovated and modernised to accommodate even the most demanding spa-goers. 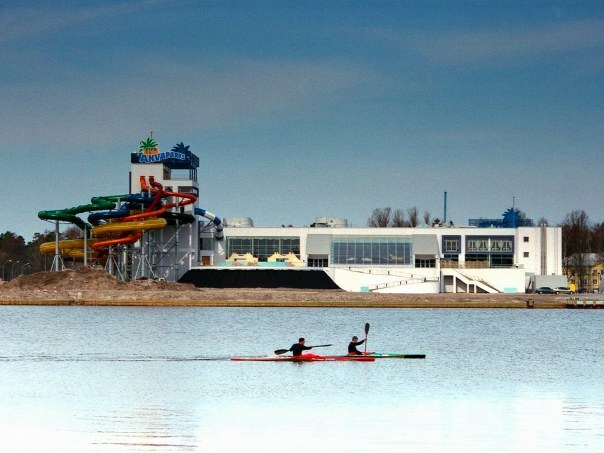 Have a dietician watch your weight, heal your sinuses in a salt room, take a mud bath or simply get a massage or a dip in a heated swimming pool – all that just 25 kilometres away from Riga. 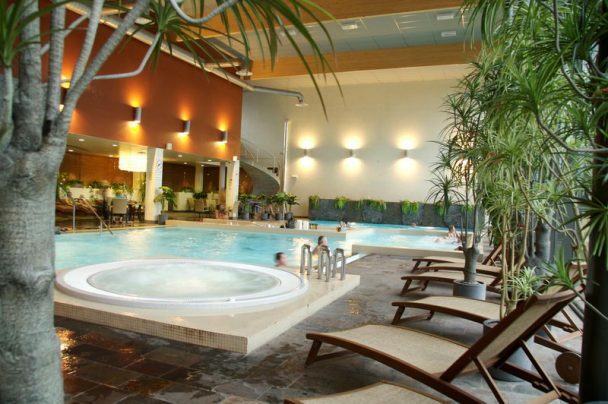 Tours to the Latvian SPA, Health & Wellness resort Jūrmala are organized on request. Contact us for details!